We are joined today by one of the judges of SABC3’s latest reality show ‘The Final Cut’, former KTV presenter, and award-winning filmmaker, Tabang Moleya. He made feature film directorial debut with the critically acclaimed Happiness is a Four Letter Word. The Final Cut is SABC 3’s very own reality show that takes the viewer through 13 episodes of melodramatic acting challenges and competitive angst in the search for two new faces to grace beloved dramas across SABC platforms. The Final Cut has made its debut on Monday, 26 June on SABC 3. As one of the judges on it, Thabang informs us of how it all happens and goes down. Thabang grew up in Thembisa, Gauteng and is the oldest in his family. His love for art and telling the stories of a brighter South Africa, was instilled into him by his father who was an artist in his younger years. His father would often paint people bound at their feet by chains or ropes, and images of eagles soaring high in the sky and looking over the beautiful landscape; reflections of what South Africa was dreaming to become. 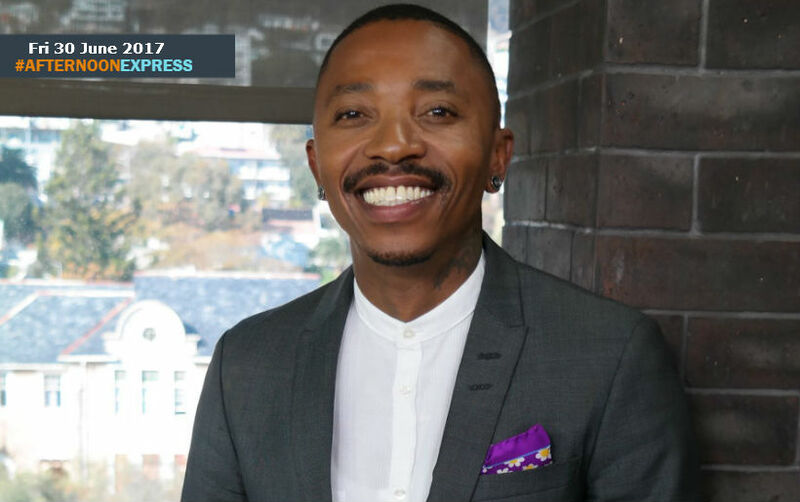 Thabang has also contributed and directed shows such as Jacobs Cross, Zone 14 and Jozi-H and TV commercials. “I became intrigued by this medium of expression; from a blank image I could evoke a mood and feeling, I could capture a moment in time that would resonate with people forever, even at that tender age, I knew something was truly special about art. The most honest form of expression.” He has said.